The Western Australian Health Translation Network joins the high calibre list of Partners at CCRM Australia, bringing with it its network of Western Australia’s major universities, medical research institutes and hospitals, with 21 state-wide contributing members. Western Australian Health Translation Network Executive Director Professor Gary Geelhoed. 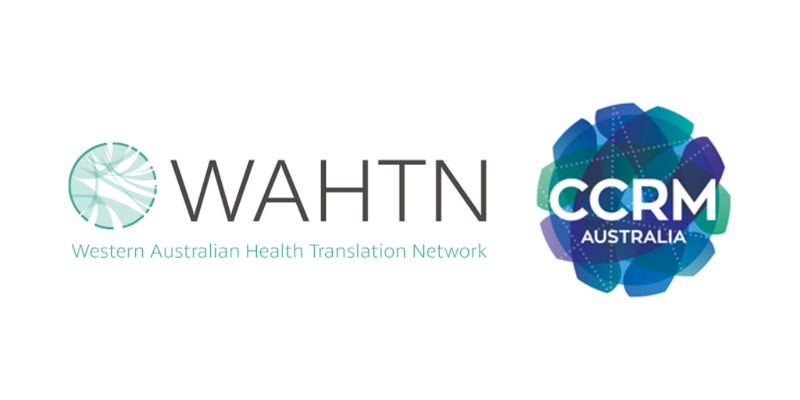 We are pleased to welcome the Western Australian Health Translation Network (WAHTN) to CCRM Australia as one of our newest Partners. The network, which is making waves in Australia’s regenerative medicine sector is led by Executive Director Professor Gary Geelhoed. Advancing the translation of evidence based health and medical research into changes in policy, practice, training and innovation with the goal to benefit the health and well-being of all Western Australians is the core focus of the WAHTN. Speaking of the new collaboration, CCRM Australia CEO Silvio Tiziani hopes that both CCRM Australia and WAHTN will contribute to furthering the commercialisation of Australian research. The WAHTN brings together Western Australia’s major universities, medical research institutes and hospitals, with 21 state-wide contributing members (for the full list, click here). By collaborating together, the WAHTN’s mission is to strengthen health translation enterprise in Western Australia through integrated programs amongst partner institutions. Gary’s devotion to the commercialisation of science stems from his passion for research. 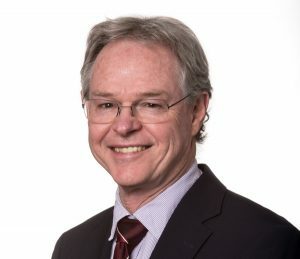 Prior to becoming the Executive Director of the WAHTN, Gary worked as Western Australia’s Chief Medical Officer and Assistant Director of Clinical Services and Research for the West Australian Department of Health. With a previous background in pediatric emergency and working as a respiratory fellow, Gary’s career took a natural turn towards research, where he contributed to groundbreaking studies in childhood croup and asthma. It was here that Gary realised his passion for the promotion of research. And with his participation on the Western Australia board, Gary was one of the founding members of the WAHTN and was subsequently offered the job of executive director. Plenty of exciting scientific research is being carried out in Western Australia and with the obvious benefits of collaboration between institutions, the WATHN wants to extend the benefits such as training programs to its partners. At the same time, the WAHTN also leads a number of international initiatives, an example being the Australian National Phenome Centre. The centre, only made possible with international (and national) support and funding, is set to transform the health of millions of Australians and billions more around the world. With leading researchers working in the labs, Western Australia now leads the cutting edge of phonemic research, advancing the field faster than it ever would had alone. Looking ahead, the collaboration between the WAHTN and CCRM Australia couldn’t look anymore perfect. With CCRM Australia’s mission similar to the WAHTN – being to break down bottlenecks in the sector – we hope for an exciting year ahead. Collaborative activities are already well underway, with CCRM Australia sponsoring “Science on the Swan”, the pre-eminent West Australian Science Health Translation event of the year, with the theme “Neuroscience & The Senses – Healthy Ageing across the Life Course”. 2019 will also see the inaugural CCRM Australia – WAHTN Technology Evaluation Workshop, being held in May this year. The Western Australian Health Translation Network (WAHTN), is a state-wide collaborative network of WA’s universities, medical research institutes, health care service providers and the Health Department. It’s purpose is to advance the translation of evidence based health and medical research into changes in policy, practice, training and innovation, to benefit the health and well-being of all Western Australians.